Commercial land available in busy area of Hinesville near Walmart Supercenter, plus new developments including TJ Maxx, Longhorns and more! 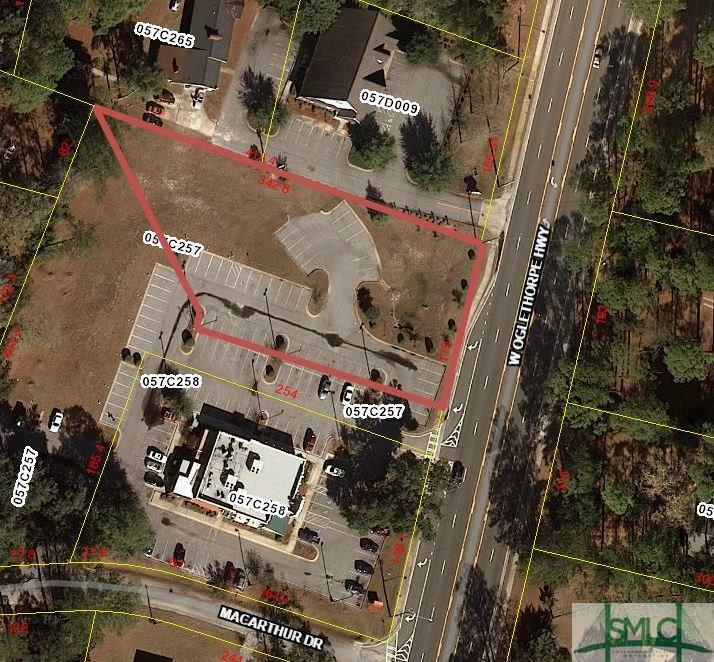 .89 acres zoned office commercial located directly off the Chilis parking lot. Pad ready - electric, sewer and parking in place. Averaging 36,000 cars per day in the area, your business is sure to thrive! Listing courtesy of Aaron Kyle Duncan of Weichert, Realtors - Real Estate Professionals. © 2019 Savannah Multi-List Corporation. All rights reserved.